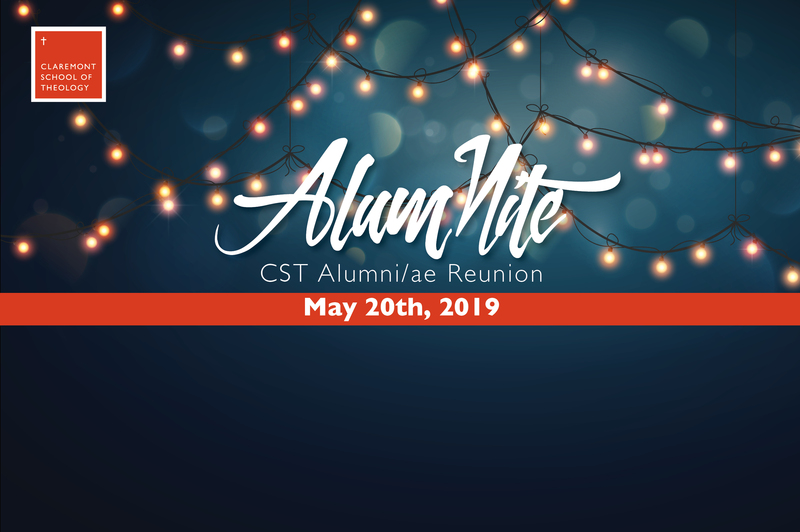 All CST alumni/ae are invited for a special gathering in Claremont on May 20 and 21, 2019. AlumNite: A CST Reunion at the Claremont DoubleTree Hotel. All alumni/ae are invited to participate in commencement by processing in with our faculty! If you would like to process, please arrive at Mudd Theater at CST by 7:30 a.m., and please wear your pulpit robes, your regalia, or simply dress professionally. A professional group photo will be taken prior to commencement. If you are coming from out of town and would like a room at the DoubleTree, we have a special rate secured for a block of rooms. More registration details coming soon. From actor and director to rector, Rev. Tadken discerned his priestly calling while an active parishioner at All Saint’s Church in Pasadena. In 1993, he created and directed a national AIDS education and outreach effort for television called “Day of Compassion,” and between 1994 and 2001, had a recurring role as “Don McTavish” on ABC’s General Hospital and Port Charles. He graduated from CST in 2004. Upon graduation, Neil worked as Director for ACTION: AIDS Care Teams in our Neighborhoods, an interfaith non-profit pastoral care ministry housed at St. Mary’s Episcopal Church, Laguna Beach. Following his ordination, Neil served as Associate Rector for Pastoral Care at St. James’ in the City, Los Angeles. He was instituted as the 16th Rector of the parish on the Feast of St. Luke in October of 2014. He is married to Frank Slesinski, an interior designer.